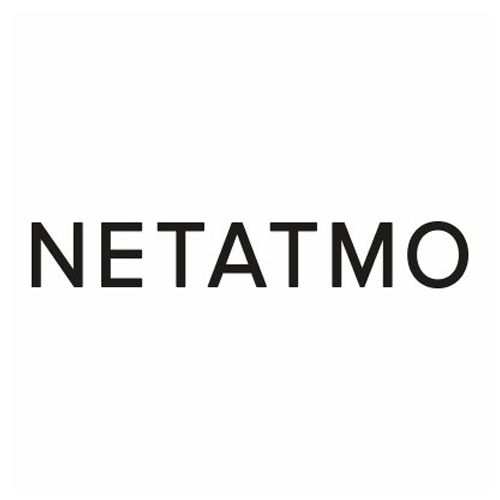 Netatmo is a revolutionary smart home company, developing groundbreaking, intuitive and beautifully-designed connected consumer electronics. Truly smart, Netatmo’s innovative products provide a seamless experience that helps users create a safer, healthier and more comfortable home. Netatmo carefully designs the mechanics, electronics and embedded software of all its products to the highest standards. Netatmo also creates the mobile and web applications that fully realise their potential. Since 2012 Netatmo has released ten devices and accessories, divided into three categories: • Weather for the Personal Weather Station and its accessories. The Personal Weather Station allows users to keep track of what is happening in their indoor and outdoor environments in 175 countries. It is the world’s largest collaborative weather station network.